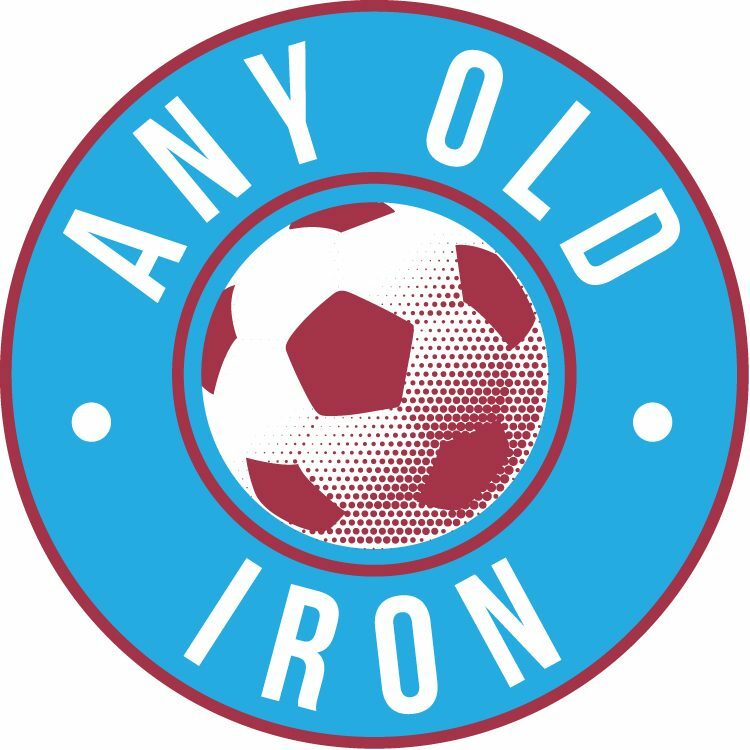 So Long, Farewell, Auf wiedersehen Goodbye to an Iron Legend – Clifford Byrne. Bloomin' heck how old was he? It makes his late equaliser against Tranmere to send us into the playoffs all those years ago all the more special given that he was probably approaching his 330th birthday at the time. Bit disappointed that I didn't see that mistake when writing the article! Happy 330th birthday Cliff!